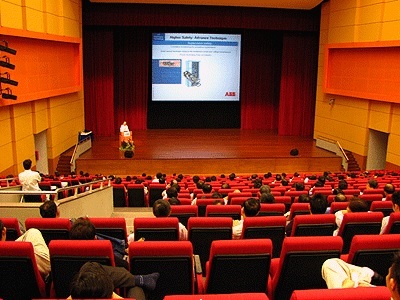 An ideal place for blooming businesses, Singapore has earned a great reputation in offering state-of-the-art seminar rooms, training rooms and classrooms for rent. So, why not make your first impression with a good seminar room rental ? Any experienced businessman would agree on the importance of seminar room – a place where business deals are finalized, valuable information is exchanged, and in some cases, important decisions are made. That sounds important to you, but many small or medium businesses don’t have enough resources and finances to afford proper equipment and training facilities within the organization. Imagine you’re the manager of an outsourced call center that deals in multiple products. What would you do if there’s not enough space to put necessary training equipment? If your employees don’t get proper learning and training, you’ll lose your clients. So, what would be your best option then? This is where you think about renting a training room or seminar room to conduct your business. What do you want to have in a seminar room? Here are few things you need to do before finalizing a classroom, training room or seminar room for rent. 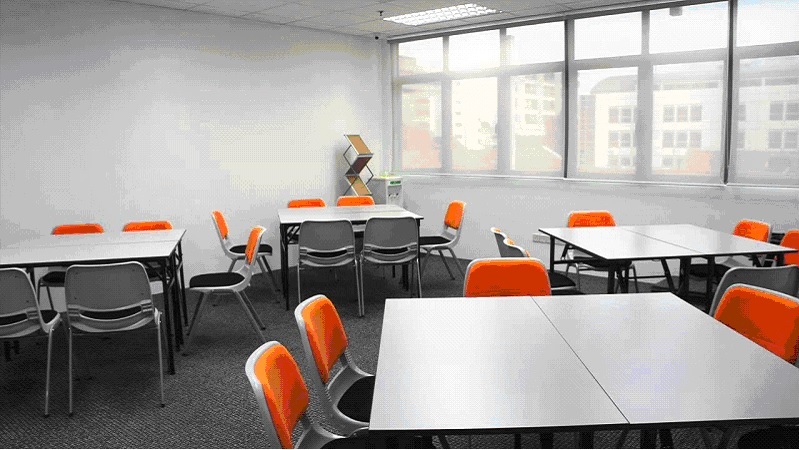 There’s no need to explain that Singapore seminar room rentals are easier to locate on the internet. While their websites may have some attractive images, you have to find out how much they charge for services. Here, experienced training room operators would mention every detail you want to know. Remember, location is most important to make your impression and the charges may vary according to the location. Some training room providers may quote you with very low rental rates but “Hidden charges” can astonish you. Most of the time, it happens when you’re about to pay your rent, and end up paying almost twice the actual rent. To avoid this situation, ask what you would get in actual rent and how much you would need to pay for additional services. Prime locations around the venue will help participants find it easily. If you could choose a location in the middle of the city, that’s the best option. However, if you have a venue at some less popular place, inform the participants how to reach there. Since you will be using rental tools, it’s better to see them work perfectly. Make sure the room has proper air conditioning, lighting, furniture, OHP, white board and stationary, power plugins and other accessories. A short trial session will make it easier for you to decide. Or perhaps, but not necessarily, the operator would show you a live meeting or training session to satisfy you. One way to avoid hidden charges is to ask for value added services available with the original rent. Experienced seminar room rental operators know what else you might need in your session. So, they offer supplementary support services as well. This entry was posted in General on May 23, 2015 by .